The 6-Polar RF hand deliver heat to the deeper layers of the dermis, which promotes the reproduction of normal-priced collagen, which reduces wrinkles and smoothes wrinkles and lifts the skin. It can be used in the abdomen, thighs, back, arms, legs, etc. 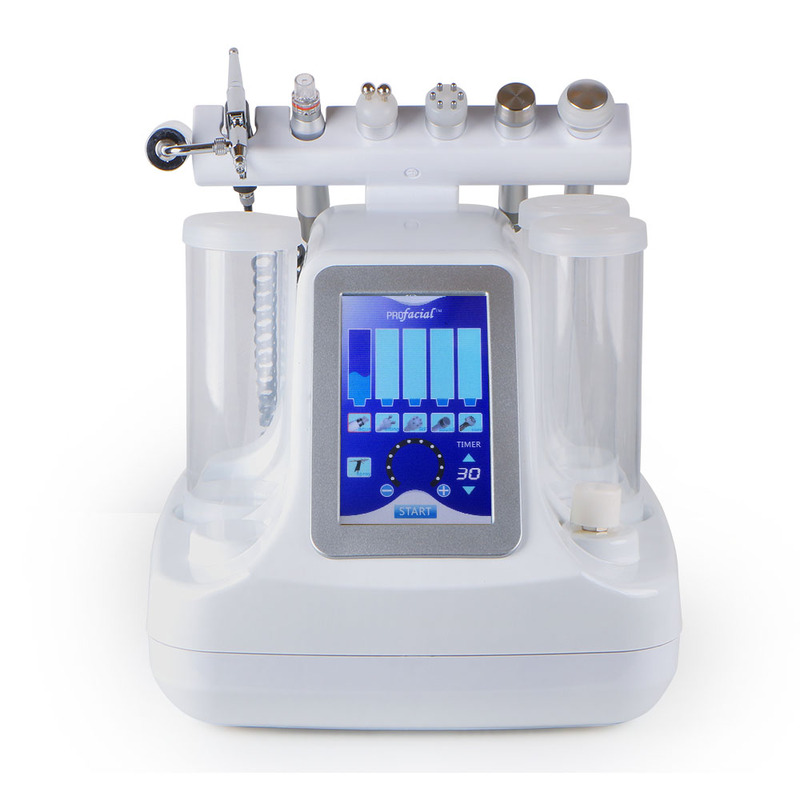 Ultrasonic plated handle acts on the skin through ultrasonic technology, which can improve cell permeability, promote cell metabolism, reduce fine lines, relieve skin sagging and delay skin aging. It is primarily for the face and neck areas.